NS: It’s a matter of impulse, then intent. Initially, a poem reveals itself with its first and last lines, as well as its form. Once I can visualize the structure, it becomes damn near difficult—if not impossible—to deviate. Though the birth of poems is organic, the actual work I invest into each is absolutely intentional. Not to say poems are math problems to be solved but, for me, the making of a poem involves the right-brain and the left-brain. With the work included here, the sonnet frame allows the poems to appear formal regardless of their content. The form, with its history and perceived sophistication, provides the grace and dignity the work warrants. TJ: Is there ever a thought, even a fleeting one, about where a poem you write “fits” within the history of the forms you choose? NS: Absolutely. I wonder whether Shakespeare would approve of my slant English sonnets. Arnaut Daniel, my sestinas. As I once heard poet Patrick Rosal say, poetry is both tribute and treason. “Legendary (Venus Extravaganza),” for example, bears only a slight resemblance to traditional sonnets. Though composed of fourteen lines, it isn’t addressed to a beloved, it doesn’t adhere to a rhyme scheme nor is it in iambic pentameter. Because of this, I’m also interested in how this work falls outside convention and into a long tradition of slant forms. NS: I find the constrictions liberating, particularly the sonnet. Its parameters foster a music and serpentine associations I’m unconvinced I could access otherwise. And, I’m always surprised at the breadth of a sonnet, despite its brevity. Drafting poems is daunting. Having a framework in which to envision the poems, for me, makes the process slightly less intimidating. NS: Not nearly enough. When I do, though, it’s half vacation and half charge, mainly because I’m constantly thinking of ways to borrow and steal. Pleasure is always a welcomed by-product, not necessarily the purpose, of my reading and writing, whether inside or outside English form. In many ways, I’m like a less annoying version of a person on vacation, always snapping photos. The vacation, itself, becomes work. NS: It depends on the rut, or the rut determines the touchstone. If I hit a wall with a short lyric, for example, I’d revisit Lucille Clifton’s collected, Dorianne Laux’s “Moon in the Window,” Li-Young Lee’s “One Heart,” etc. Or, if in a syntactic or grammatical rut, I’d read and reread translations, dictionaries and thesauri, The Elements of Style by Strunk & White, etc. Labeling the ruts may actually take less time than naming the writers who have led me out by the hand. NS: I envy Brigit Pegeen Kelly for “Song,” especially the first line. I envy Sharon Olds for conceiving of “I Go Back to May 1937.” Claudia Rankine for her forthcoming collection, Citizen: An American Lyric. It’s safe to assume, I’m envious of any poet whose work achieves some kind of beauty I have yet to pierce. NS: Of course—as a matter of fact, I still have mentors. What little successes I’ve had are due, in no small part, to their support. Their guidance has proved invaluable, a necessary component of apprenticeship I intend to pay forward with the same kindnesses I’ve been shown. NS: If there is only one writing community, I feel as though it’s shrinking, and I don’t mind. I enjoy having access to work from around the world. Essentially, we are all writing the same poem: What it means to be human. make me want to throw up my hands and give up because they are just that amazing. Can you pick one writer for each category and can you explain the choice? NS: Ansel Elkins makes me want to write. Read “Reverse: A Lynching” to understand. As for the second category, again, I return to Clifton Kelly, Olds, and Rankine. NS: This was the same year I won a $50 gift certificate to the mall for my letter to Santa. I’d jokingly tell her those winnings would be the most she’d make as a writer, but write anyway because you love language. Born in St. Thomas, U.S.V.I. and raised in Central Florida, Nicole Sealey is a Cave Canem graduate fellow and the recipient of a 2014 Elizabeth George Foundation Grant. 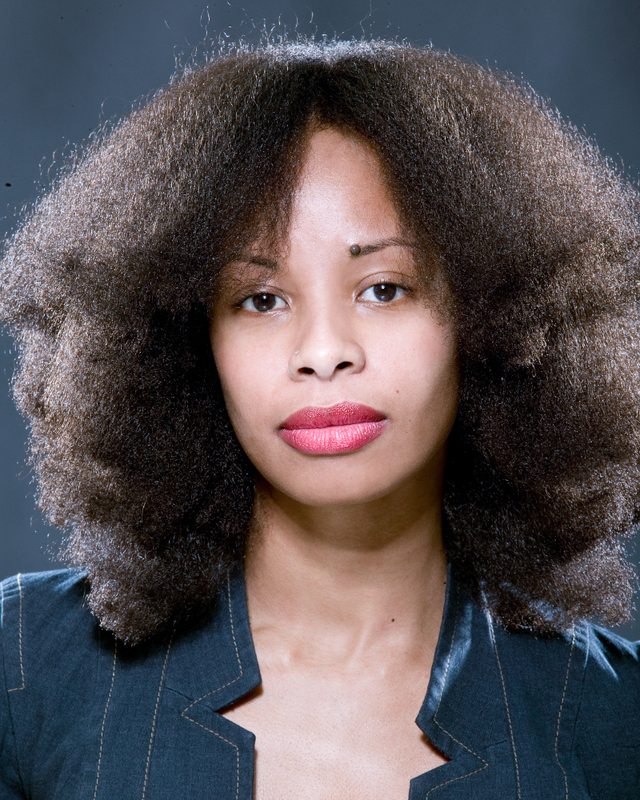 Winner of the 2012 Poetry International Prize and selected for inclusion in Best New Poets 2011, her work has appeared in Callaloo, Harvard Review, Poetry International, Ploughshares, and Third Coast, among other literary online and print journals. 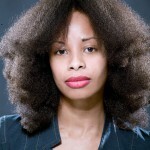 Nicole holds an MLA in Africana Studies from the University of South Florida and an MFA in creative writing from New York University. She is the Programs Director at Cave Canem Foundation.